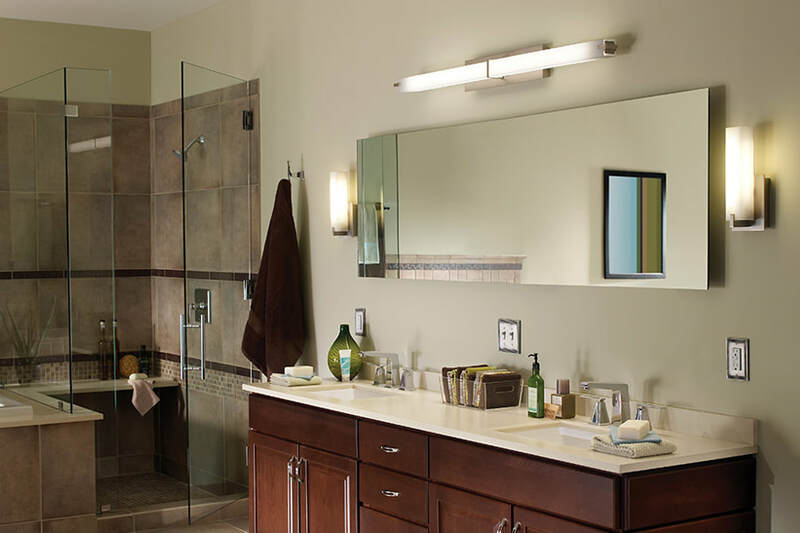 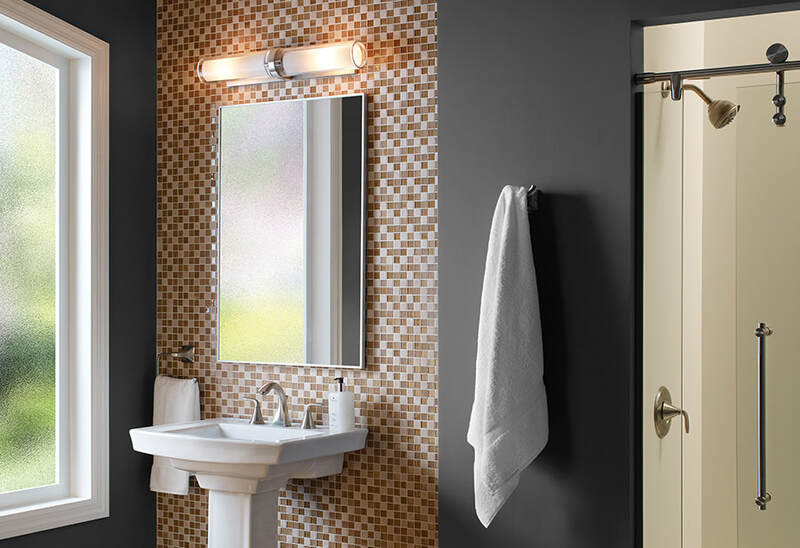 Bathroom lighting can help turn your bathroom from plain to perfect... from traditional to contemporary looks in LED or complete with LED lamps. 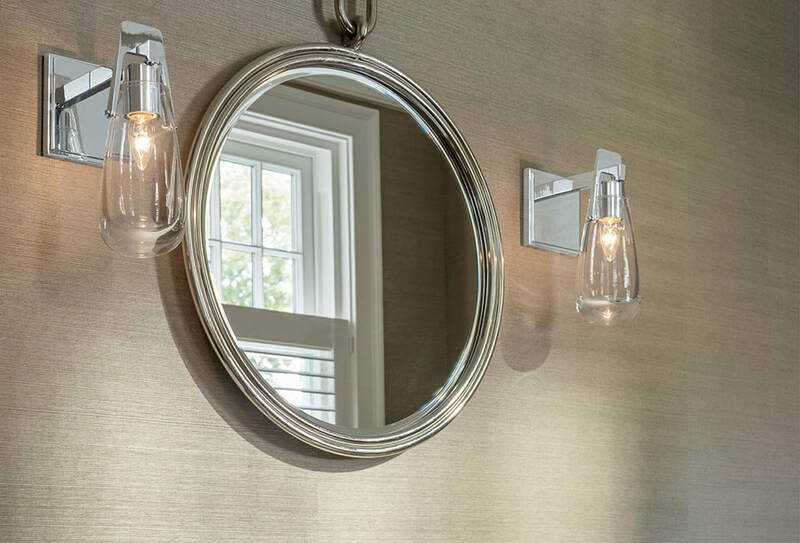 Your local lighting designer can help you find your style and locate your fixture placement for perfect task or ambient lighting. 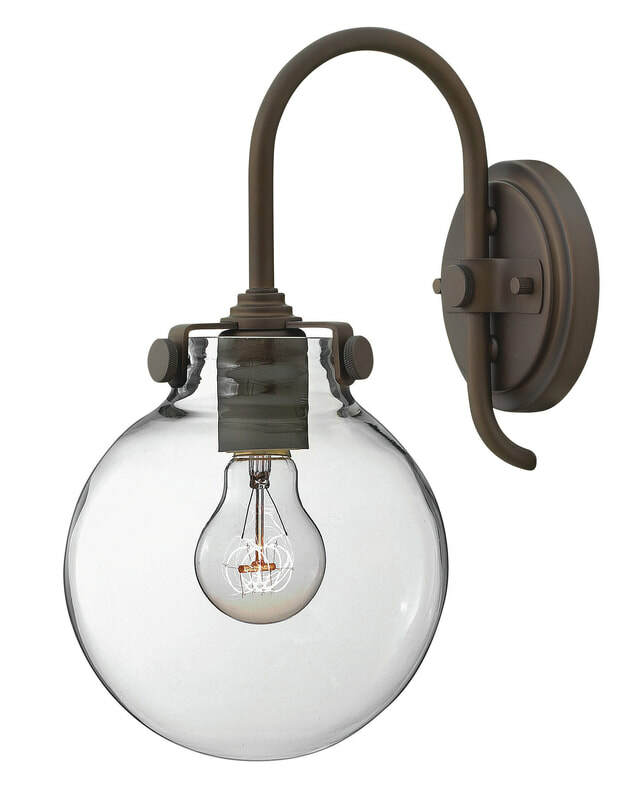 Special orders generally takes 6 to 8 weeks to deliver to your local New Zealand store. 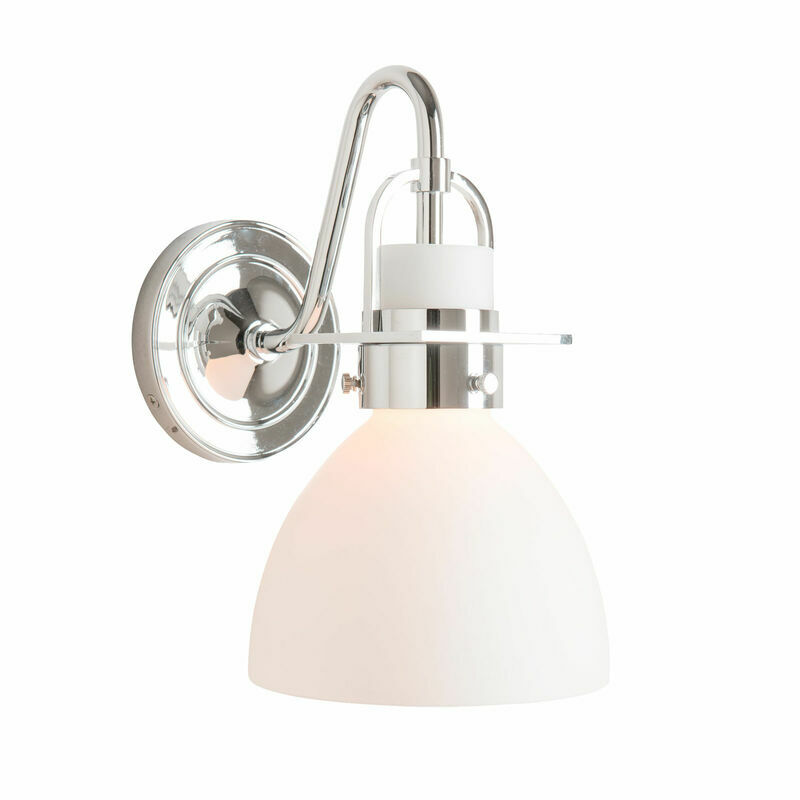 Or find something in stock in New Zealand by clicking here. 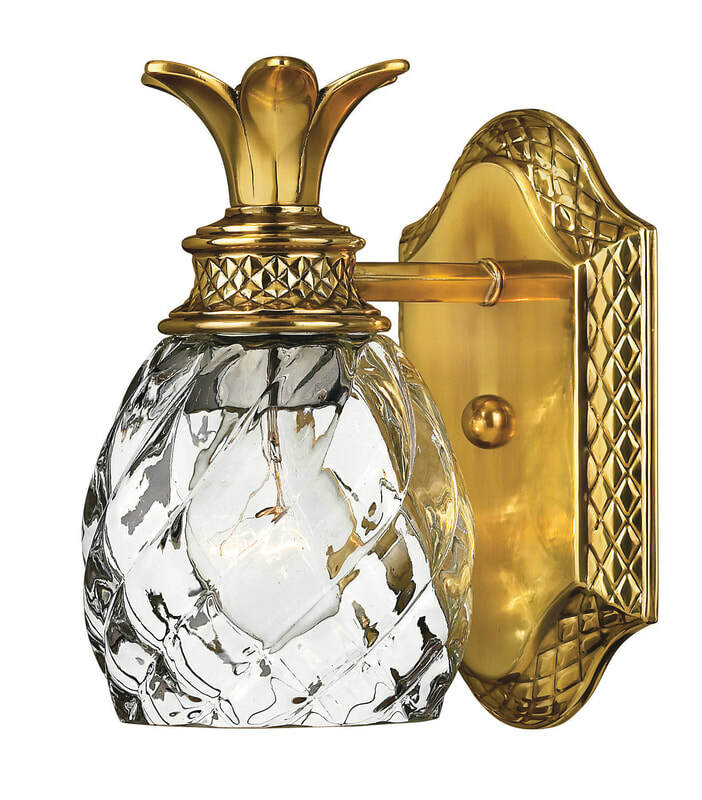 See one of our authorized sellers (click here for a store near you) to order from New Zealand stock or by special order. 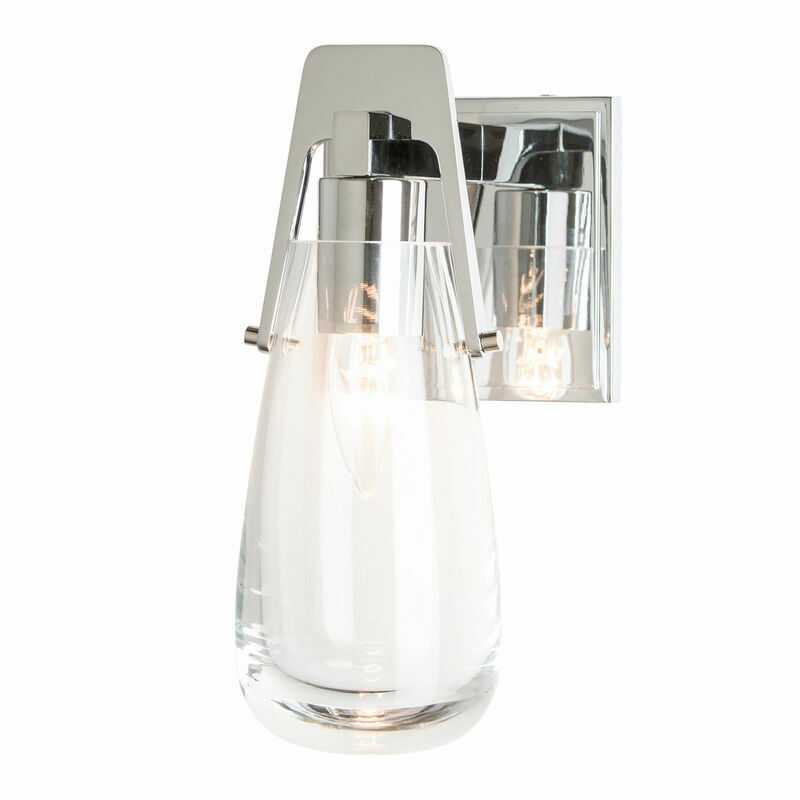 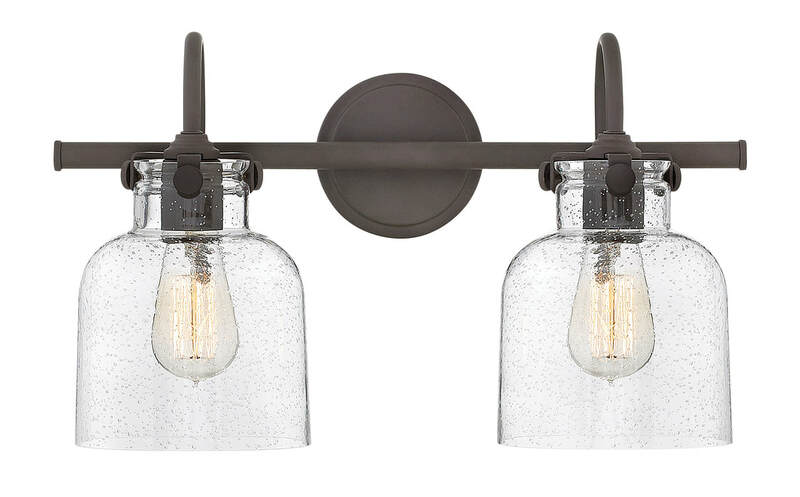 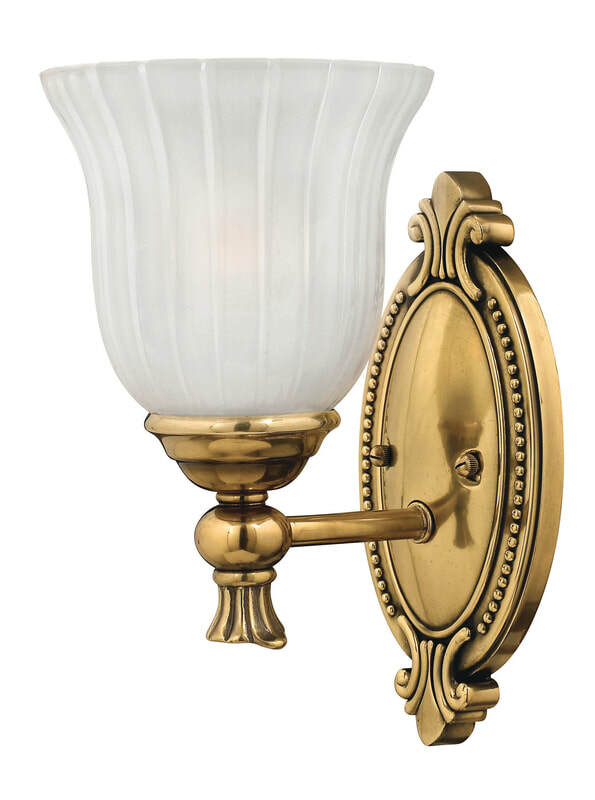 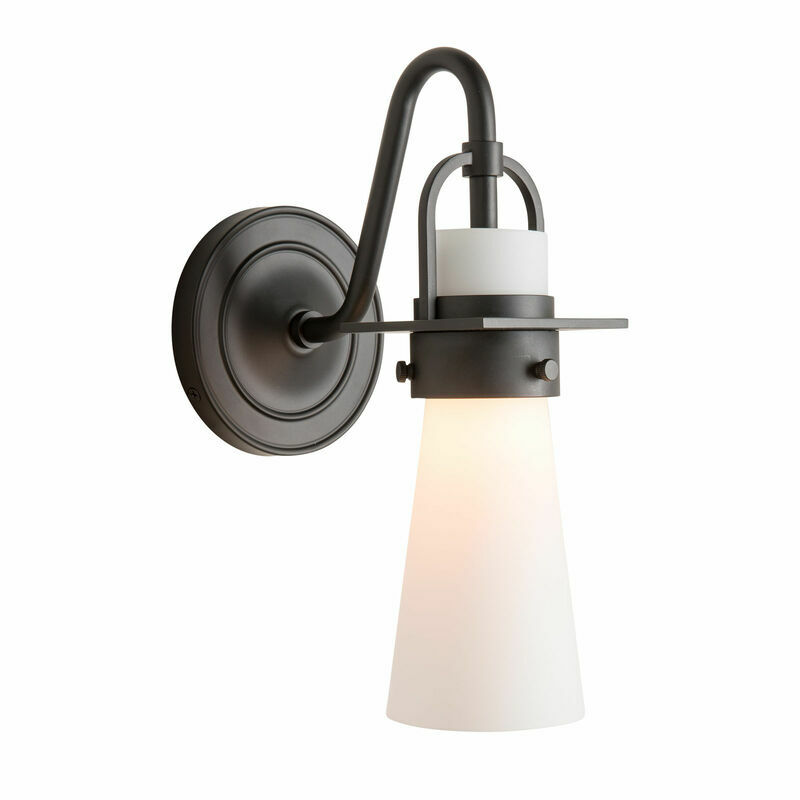 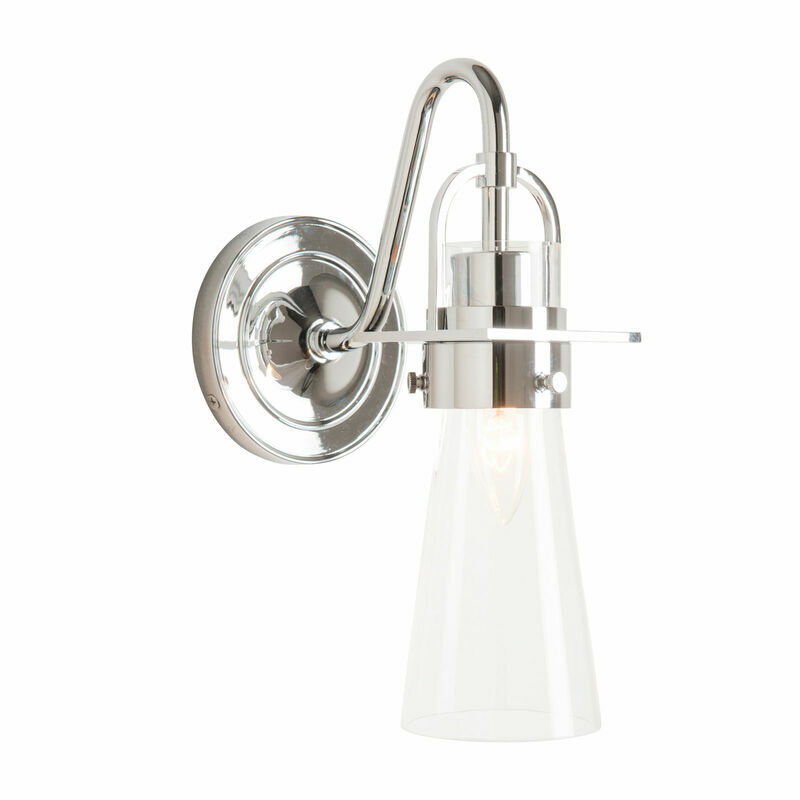 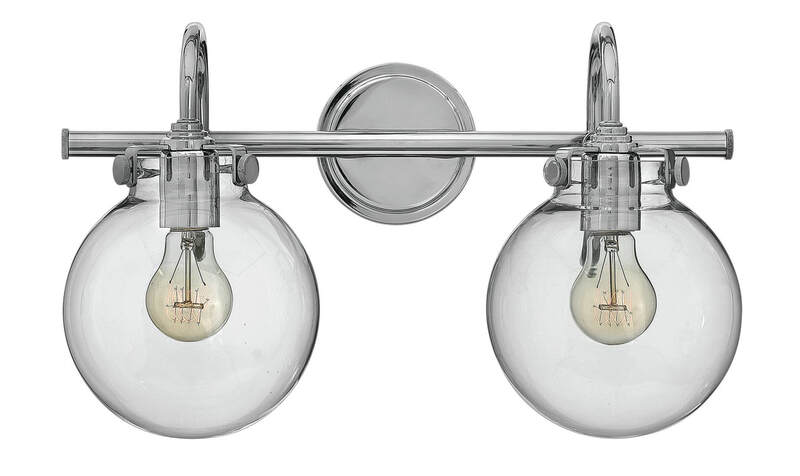 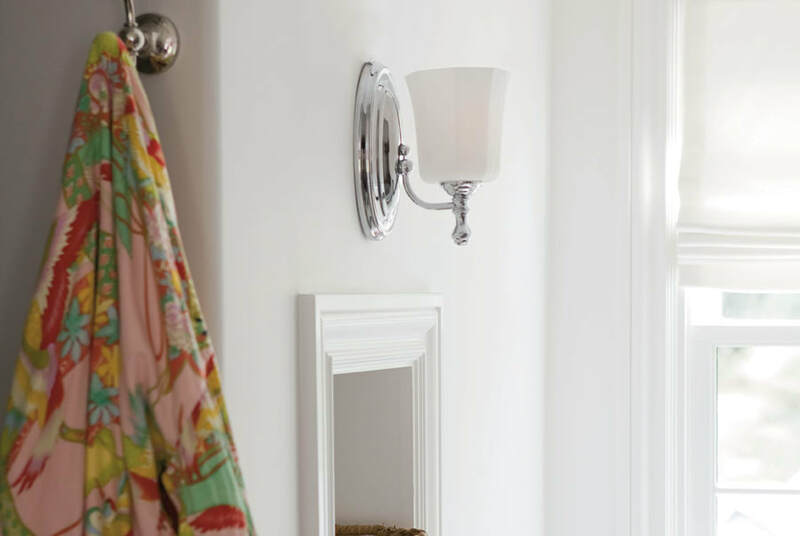 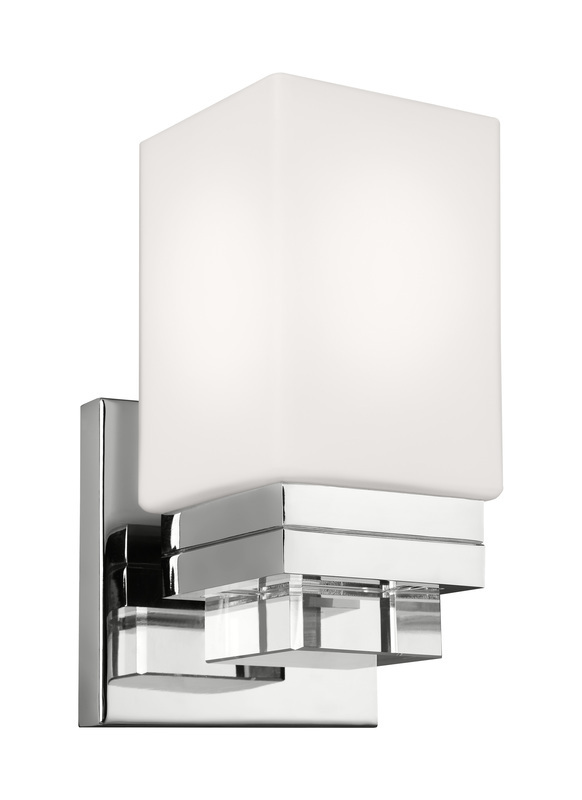 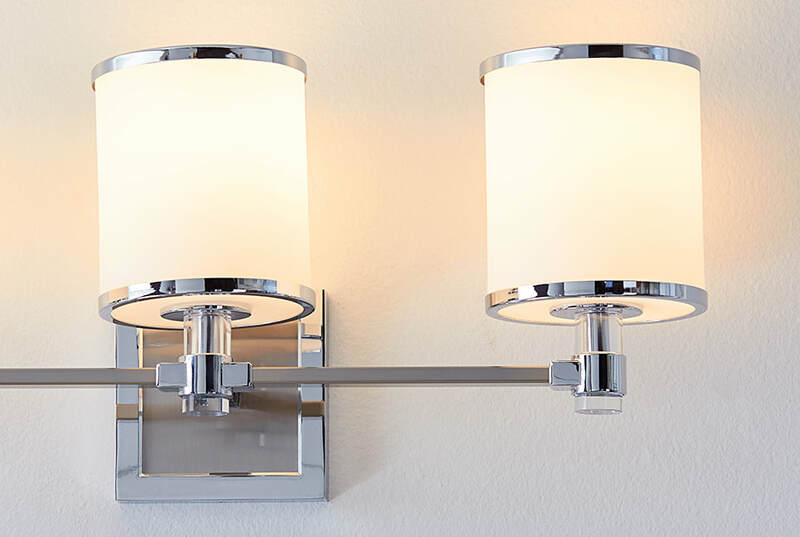 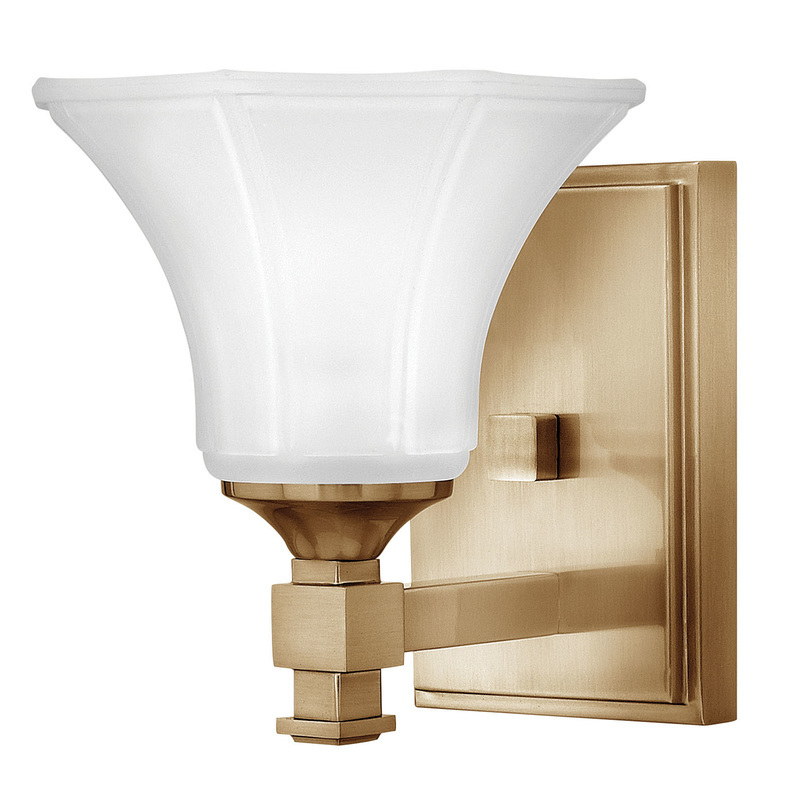 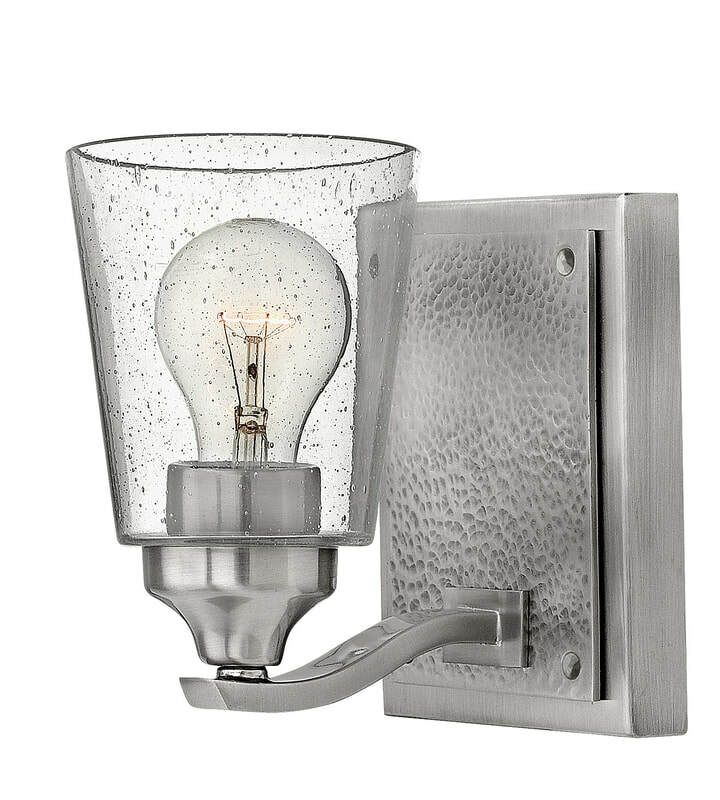 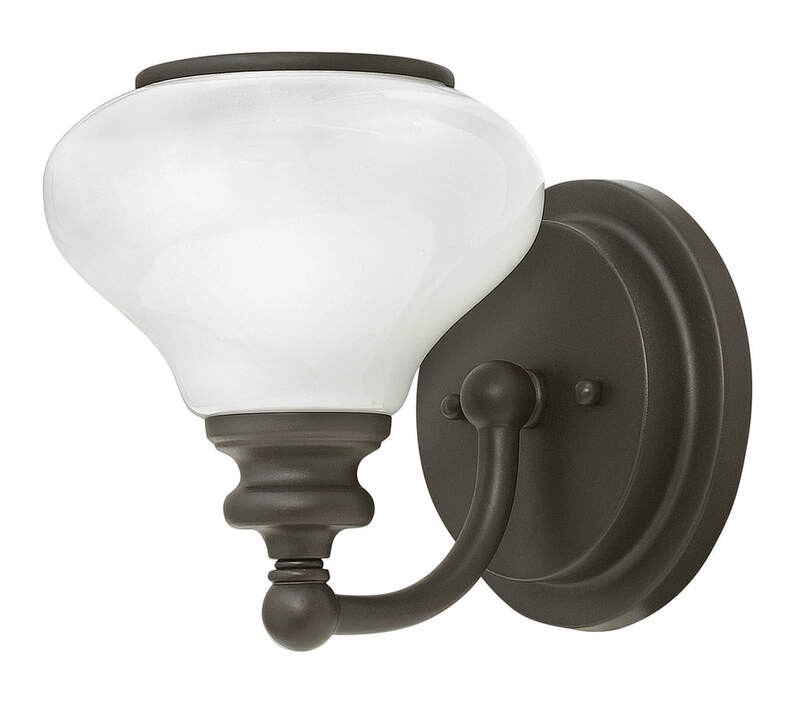 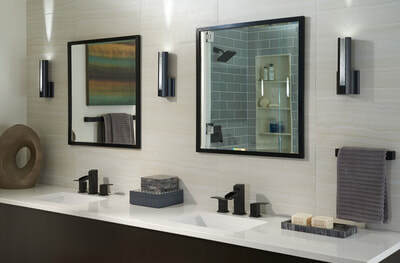 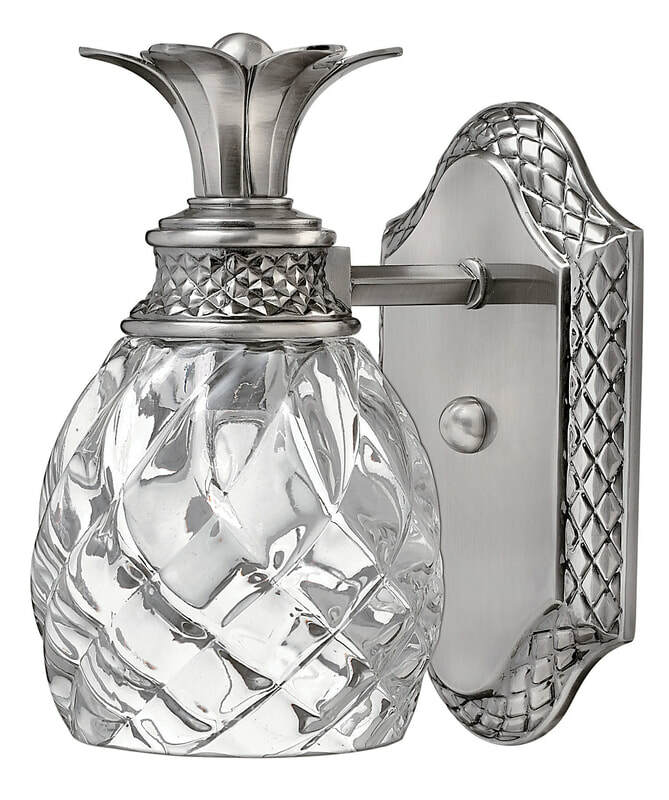 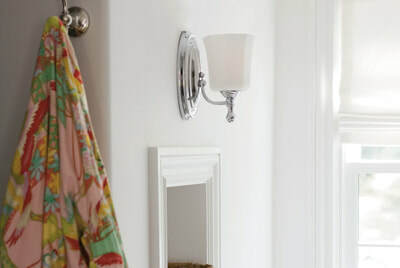 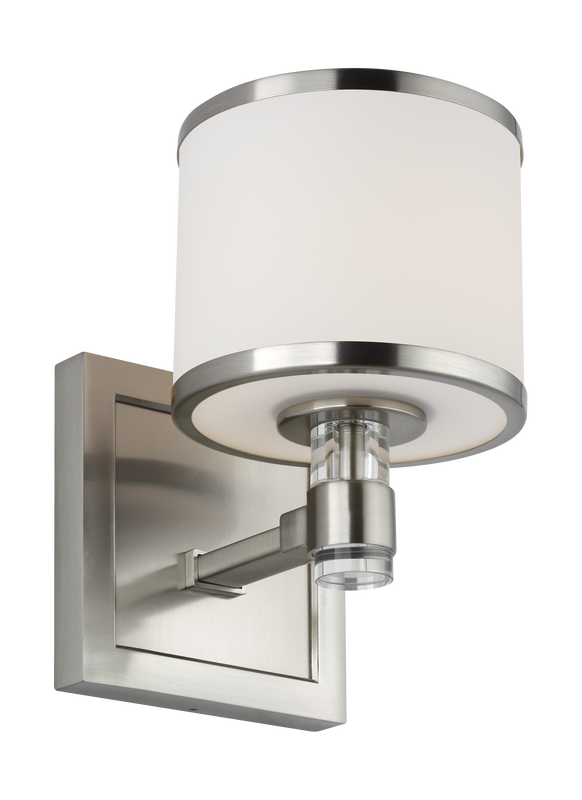 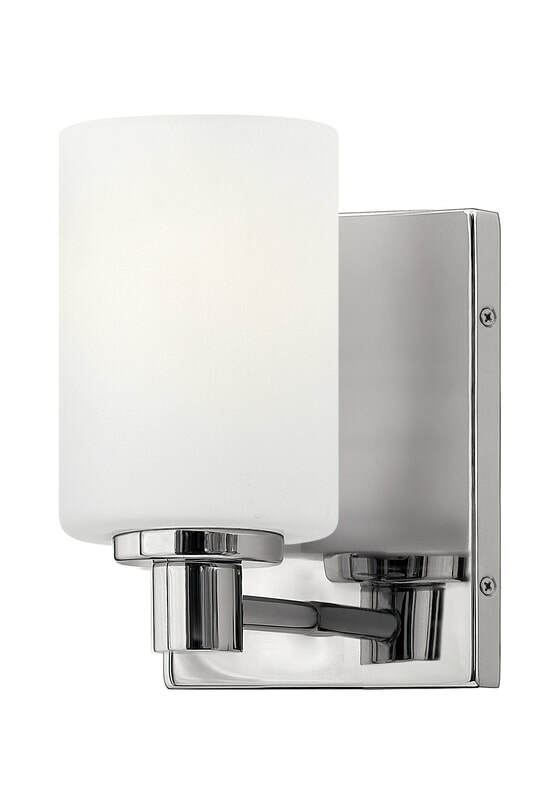 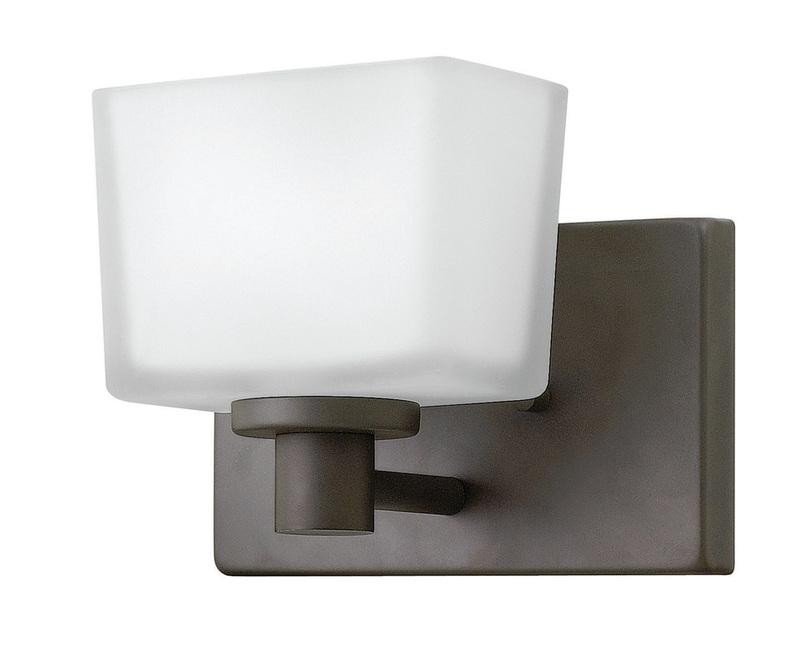 Hubbardton Forge's Vessel Sconce brings a contemporary sense of detail and proportion to your bathroom. 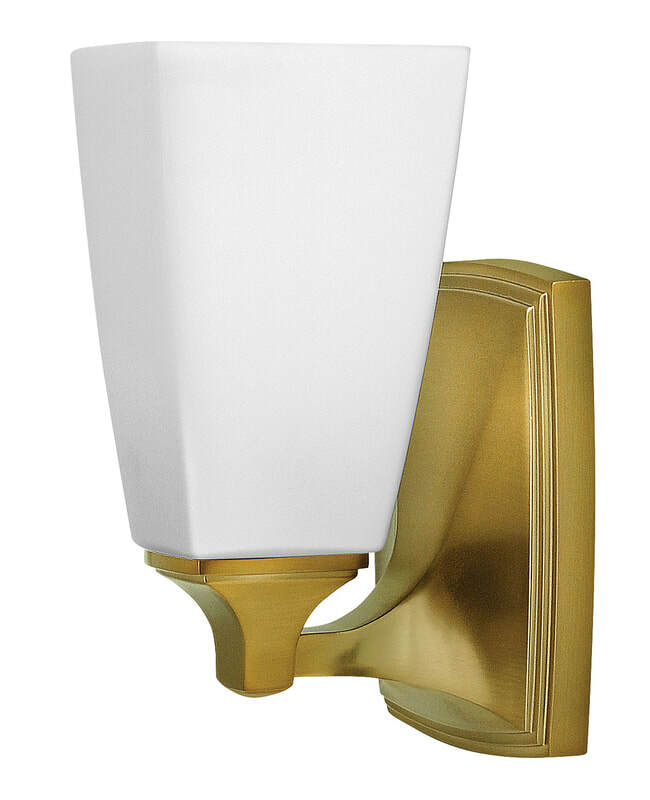 a New Zealand store near you!